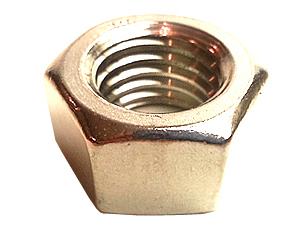 Description Faster to install than conventional nuts and bolts. 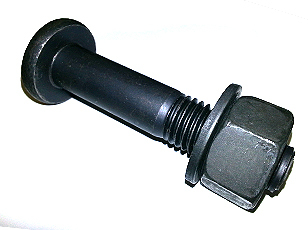 Tooling or operators cannot accidentally over-tension. 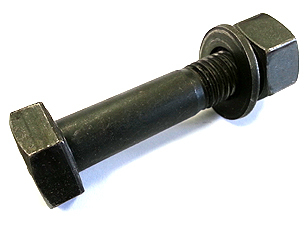 Easy to install - (1) place socket over bolt tip (2) when the bolt reaches its proper tension, the tip of the bolt will shear off (3) move on to the next bolt. 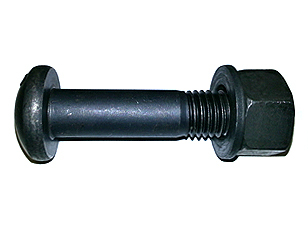 Requires custom tooling for use, see Makita Shear Wrench model # 6922NB. 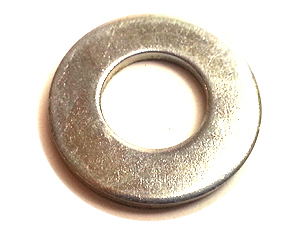 c/w (1) ASTM A563-C Heavy Hex Nut and (1) ASTM F436-1 Flat Washer. 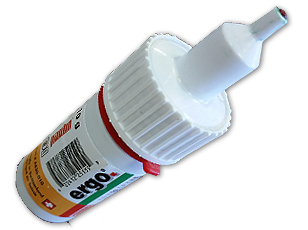 High Strength. 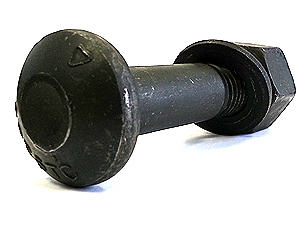 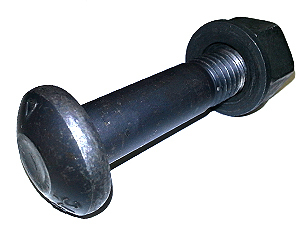 Grade C nuts are used with A325 structural bolts.